NEW WARHAMMER 40K TERRAIN ! SECTOR MECHANICUS ! 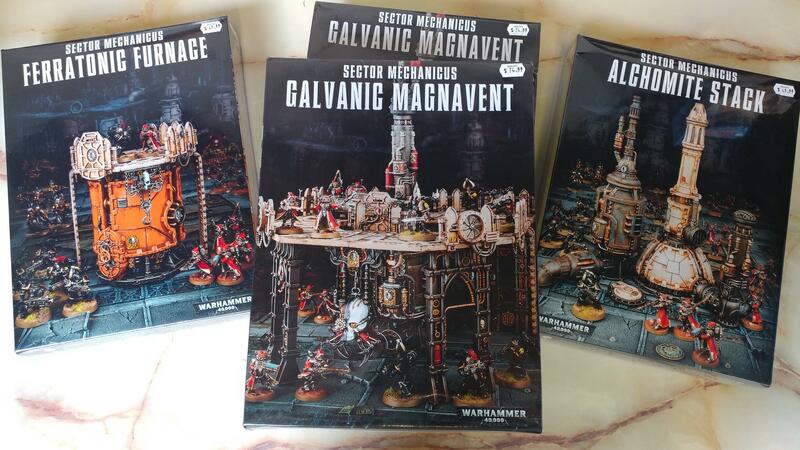 Posted: Sat Apr 15, 2017 4:56 am Post subject: NEW WARHAMMER 40K TERRAIN ! SECTOR MECHANICUS ! COME CHECK OUT ALL OUR GREAT WARHAMMER STUFF !! !